When it comes to purchasing new lighting for your home or business, there are many questions to consider. 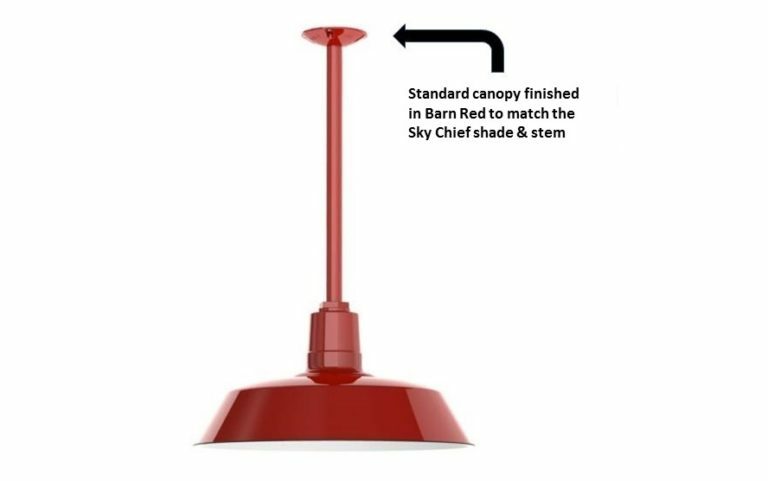 What style and size of shade, what finish color, and which mounting option just for starters. Our award-winning sales team assists customers every day, via phone, email, and live chat, in navigating our website in pursuit of the perfect fixture. Today, we’re sharing some of the most-often asked questions our team hears when it comes to the hardware options of your new lighting. Q: Which canopy do I need for my stem mount light — standard, heavy-duty, or a hang-straight canopy? A: The style of canopy depends upon your installation location. For a flat ceiling and shades measuring up to 18″ wide, a standard canopy works well. Just select “standard” under the drop-down menu on the product page. 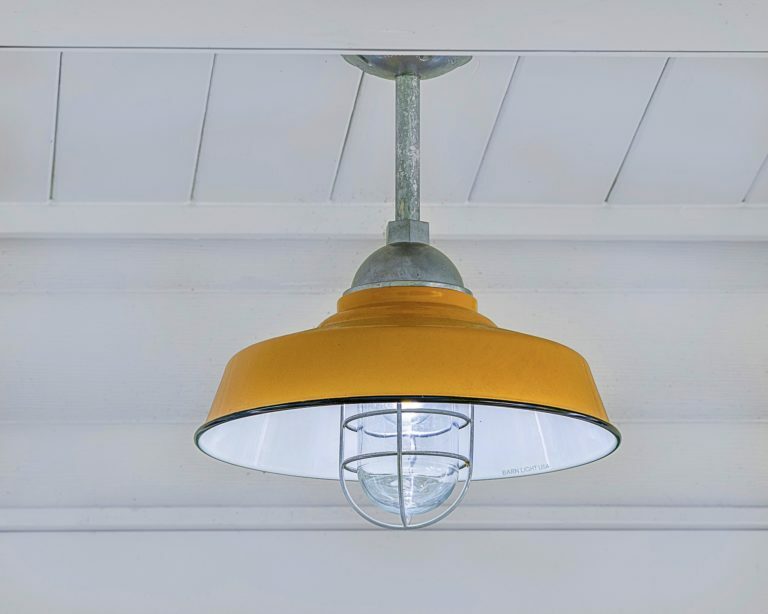 A heavy-duty canopy is suggested if you plan to install outdoors where the fixture will be subject to wind or if your fixture has an extra-long stem. 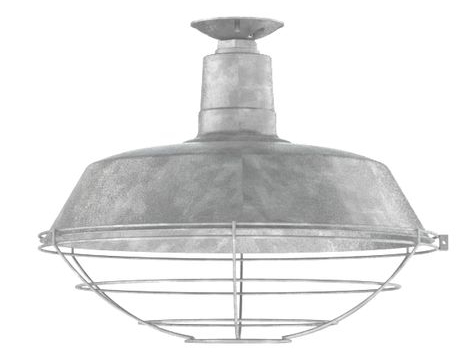 This rugged canopy is also preferred for shades that measure more than 18″ or if you add a wire cage or cast-guard-and-glass unit to your shade. For sloped ceilings, the hang-straight canopy ensures your lighting will — hang straight! This canopy features a ball and socket affixed to a backing plate that allows you to pivot your stem into proper position. And, just like the other canopy options, this hang-straight version is easy to customize with two sizes and your choice of finish color. Q: What is a copper hex cover and do I need one for my new copper gooseneck light? 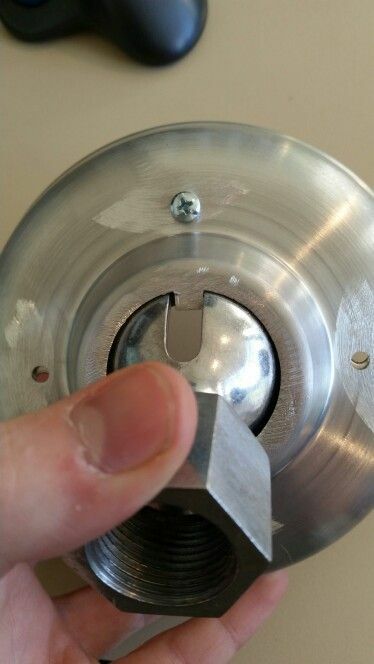 A: A hex cover fits over the metal hex nuts on your pendant or gooseneck light. Crafted from solid copper, this cover fits snugly on the shade mount giving a seamless look. For customers who prefer the look of mixed metals, you can certainly opt to leave the shade as is. Q: I just got a great deal on some old shades at a yard sale. Do you have accessories I can use to make my light work? A: We totally get this! It’s like finding vintage treasure when you come across old lighting at a yard or estate sale. Our Barn Hardware collection includes parts that may be helpful in getting these lights working again. For example, the Replacement Socket & Cord is ideal for refurbishing vintage barn pendants. 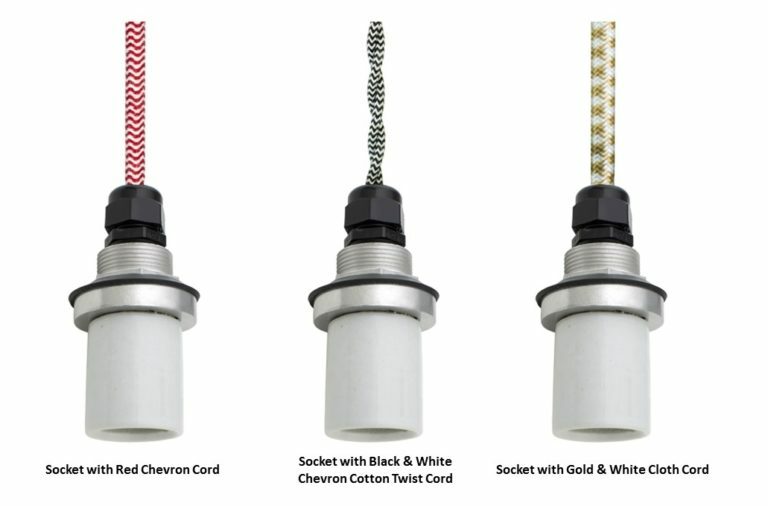 This kit includes a porcelain socket, a hex coupler, and eight feet of cord which comes in more than 20 styles and colors. Be sure to note whether the cord you choose is meant for “damp” or “dry” locations. Read more about those specifications in this post. Q: I already purchased a Rochester Vintage industrial Stem Mount Pendant for my porch and it looks beautiful! But I want to switch out the clear glass for ribbed glass. Is that possible? A: Yes! You can purchase replacement glass jars on our site including clear, ribbed, smoked, frosted, and several crackle styles. Q: My new Original™ Warehouse Flush Mount Pendant is already installed. Can I add a wire cage to protect the bulb? A: A wire cage is a great addition not only to protect the bulb but to add a vintage industrial look. Order a wire cage the same size as your shade and choose a finish color. When your wire cage arrives, just follow the simple instructions to install. For other questions, our sales team is ready to assist! You can reach them during regular business hours at 800-407-8784, via email at sales@barnlight.com or via Live Chat from our home page.